Nome palindromo per l’ex chitarrista di Fatur, che con l’esordio in versi del poeta Many Moon dona vita ad un progetto musicale intenso e forte. 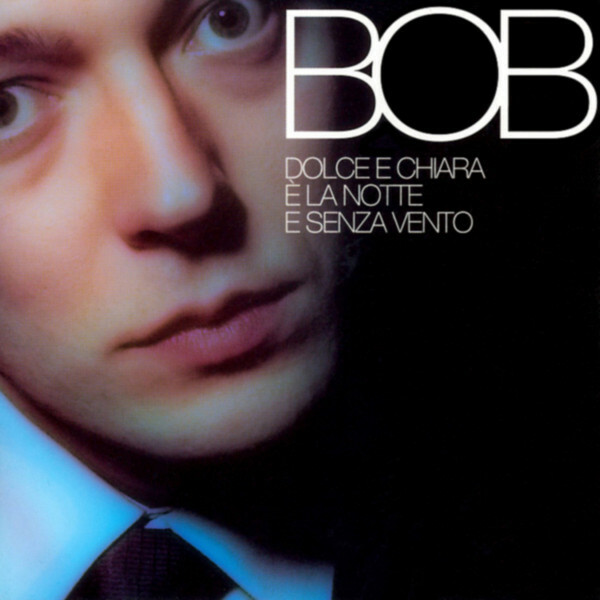 I due brani remixati e digitalizzati sono parte del cd “Dolce e chiara è la notte e senza vento”. Acquistabile anche in versione deluxe sul nostro shop. Un disco bellissimo, fidatevi cazzo. Palindrome name for the ex Fatur guitarist, that with the debut in verses of the poet Many Moon gives life to an intense and strong musical project. 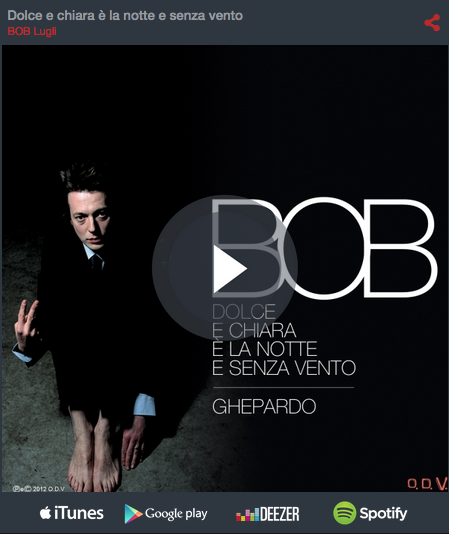 The two remixed songs belong to the cd album “Sweet and clear is the night and without wind”. Purchasable also in deluxe version on our shop. A very beautiful disk, trust!